Articles Townend is Fit and Raring to Go! Townend is Fit and Raring to Go! It’s the week most boxing fans that eagerly anticipating, as we are now just days away from Golovkin vs Brook at London’s O2 arena. However, Barnsley’s Andy Townend has his mind on his own fight as he prepares to fight for the super-featherweight British title on the undercard. Facing Essex-based Martin J. 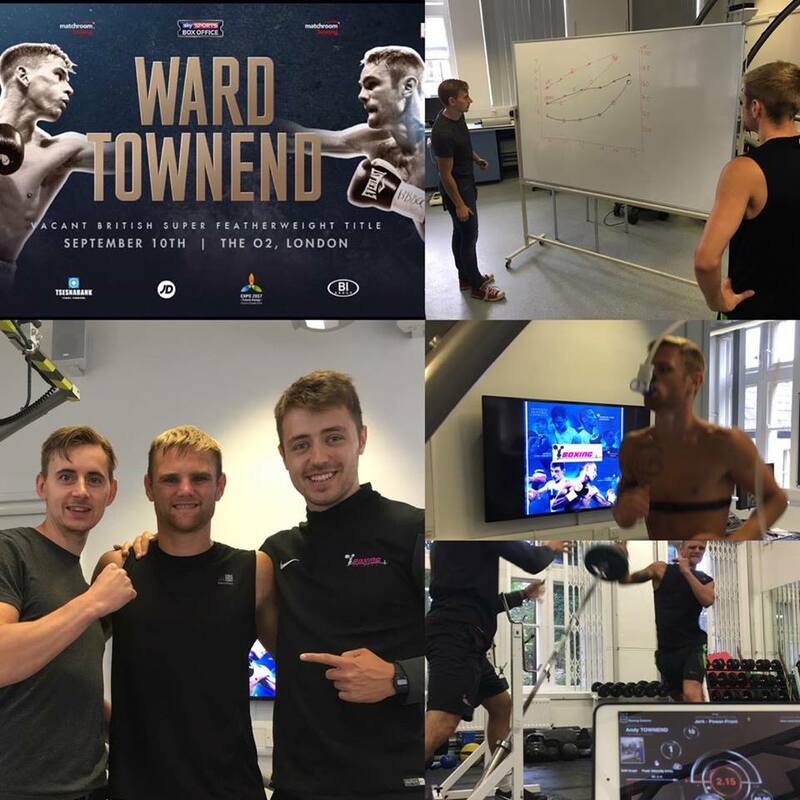 Ward, Andy has left no stone un-turned with world class sparring, intense sport science program and a detailed nutrition plan. 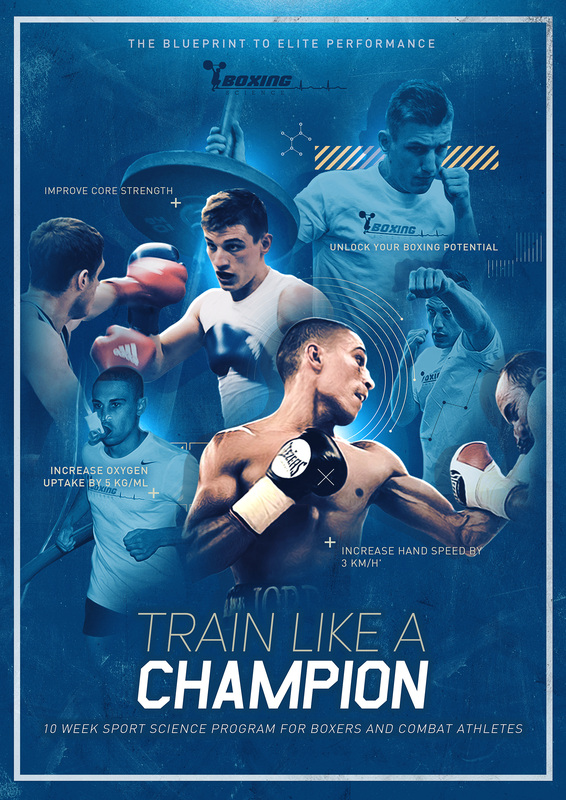 Andy has been on the Boxing Science program at Sheffield Hallam University for just over 14 weeks, where his program includes heavy strength work, dynamic movement drills and high-intensity conditioning. All the program was based off a detailed physiological assessment, so we knew exactly what Andy needed to develop. Andy often said “We’re doing everything in reverse” … although we was always going forward … he was right. We targeted his weaknesses meant very fast and very large adaptations. Andy is now a New Animal… Fitter, Faster and Stronger. And even though he has knocked out 7 of his last 9 opponents, the KO King is now punching even HARDER! Andy will be opening the Box Office bill at around 8pm. The Boxing Science team would like to say our best wishes, let the hard work pay off Saturday night! !